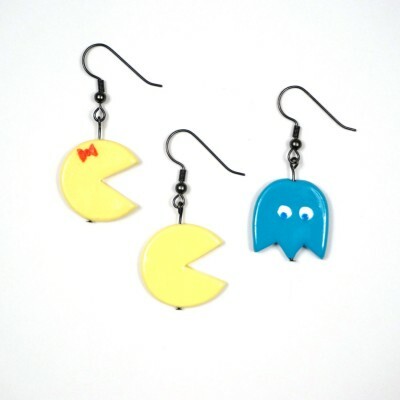 These look super cute when they are mismatched. 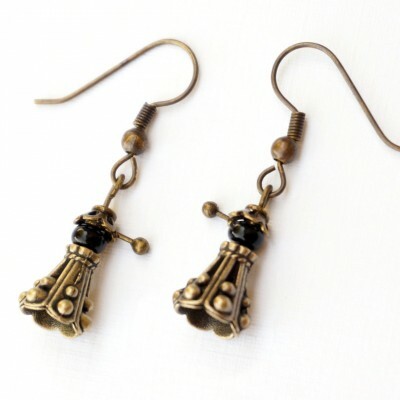 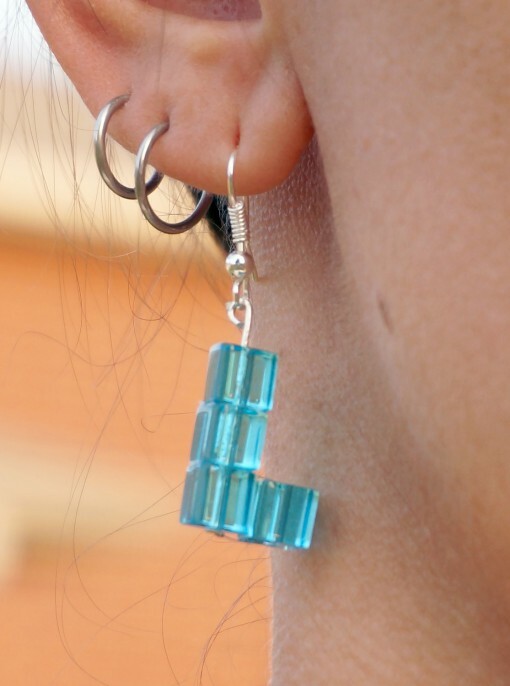 THIS LISTING IS FOR 1 SET OF EARRINGS. 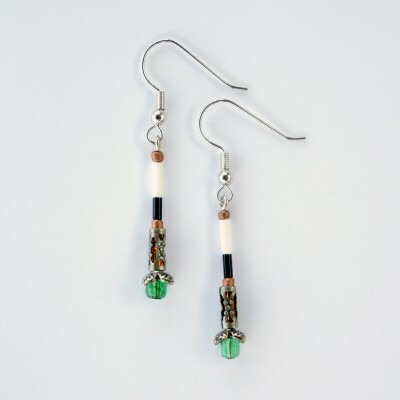 When ordering, please include a note on which 2 earrings you would like. 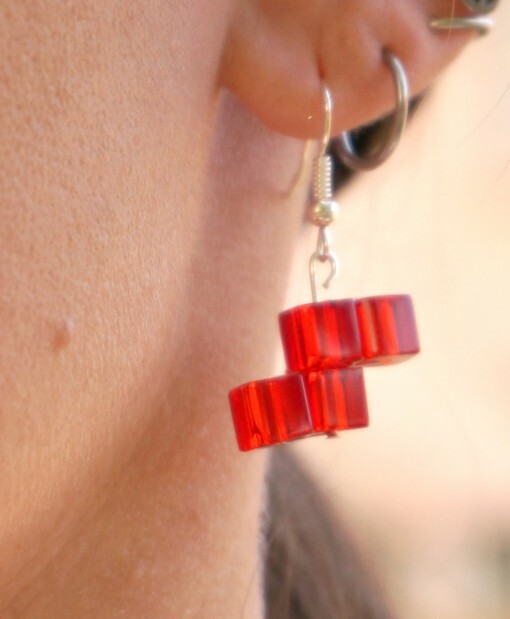 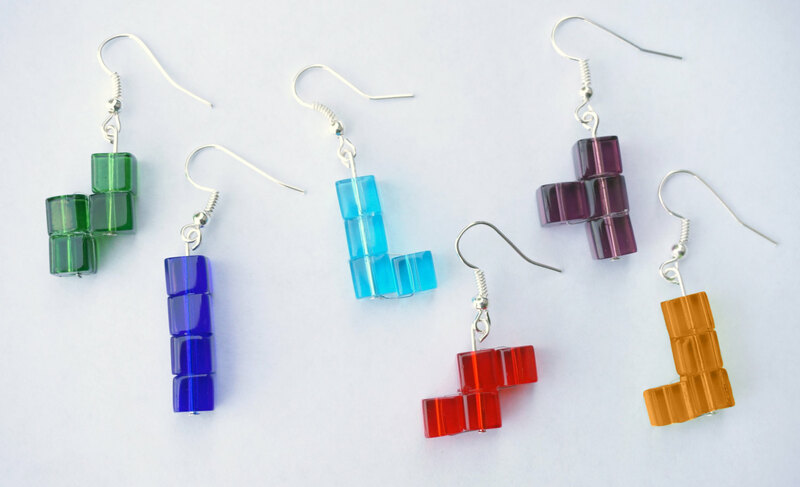 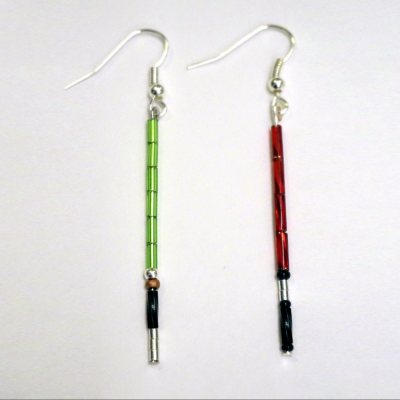 Tetris earrings to match the Tetris necklace!